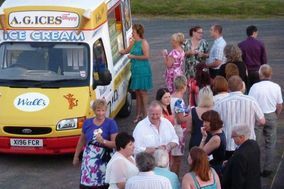 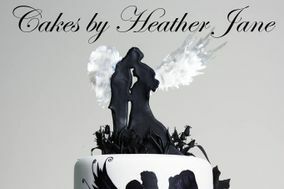 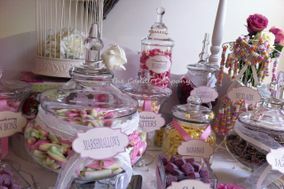 Wedding Cakes ARE YOU A SUPPLIER? 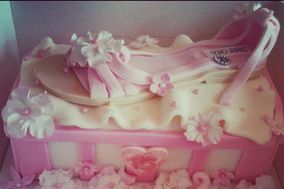 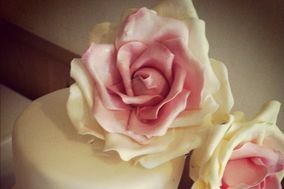 Guide to companies for wedding cakes: the most beautiful and sweetest creations for your wedding day, check prices and offers from a wide selection of wedding cakes, cupcakes, sweets and various desserts for your celebrations. 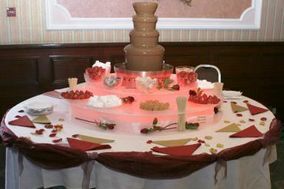 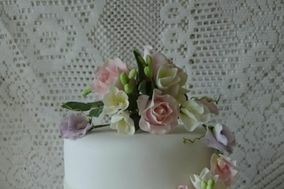 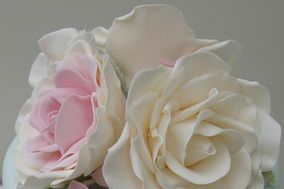 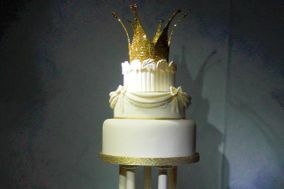 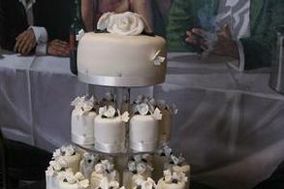 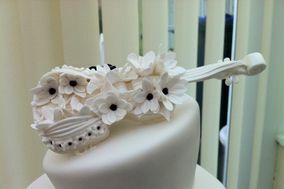 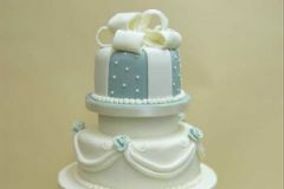 Choose from all the options that we offer for wedding cakes.